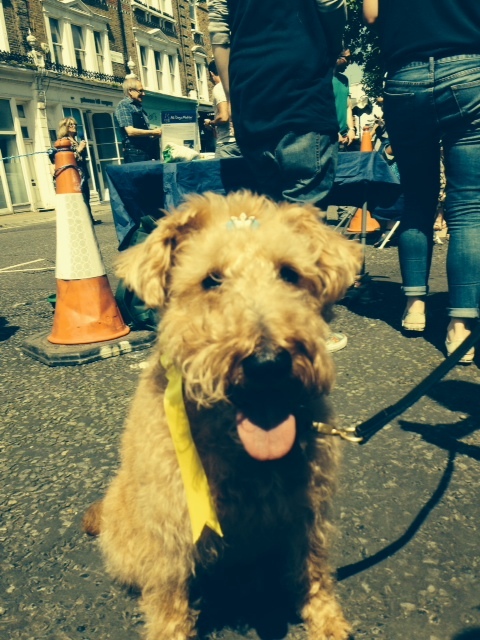 Last week on our facebook page we introduced you to Coco, the fluffiest member of the Clifton team and defender of the office from unsuspecting passers-by and our long-suffering post man. 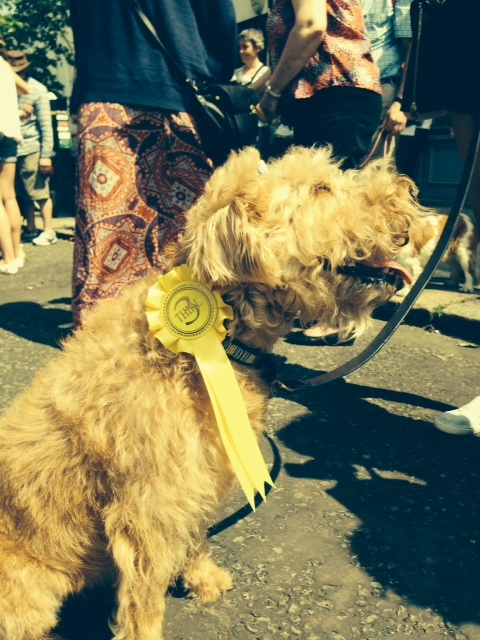 Our post celebrated her coming in third place in our local dog show and as soon as it went live, a star was born. You loved getting to know our fuzzy security guard, so we thought an update on Coco’s world was in order, but this time with an interior design twist to it. That is what we’re all about after all. 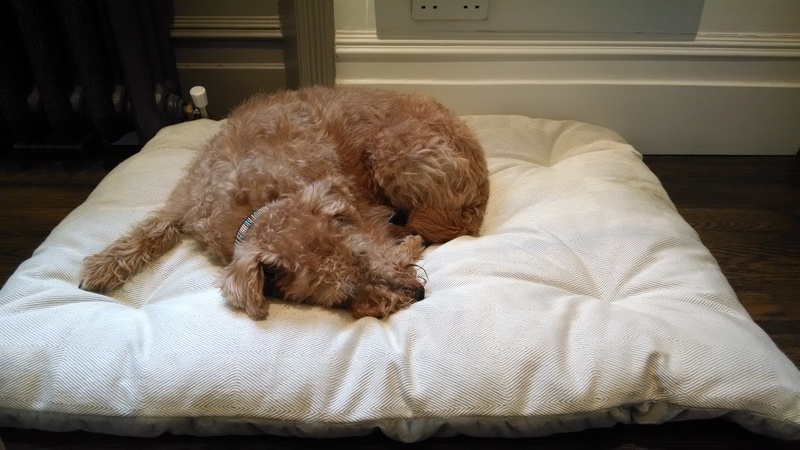 Having worked with Savoir beds for many years we’ve always been aware of their popularity with humans, but when the team at Savoir decided to put together a bespoke pet bed for the most style-conscious dog in town we had no idea what a hit it would be. Savoir use high quality, washable fabrics from their most popular collections to create their bespoke pet beds, which are available in a range of sizes and chic, unobtrusive shapes which compliment any interior. Our design team loves it, and Coco cannot be parted from her new favourite corner of the office where the bed has become a permanent fixture. 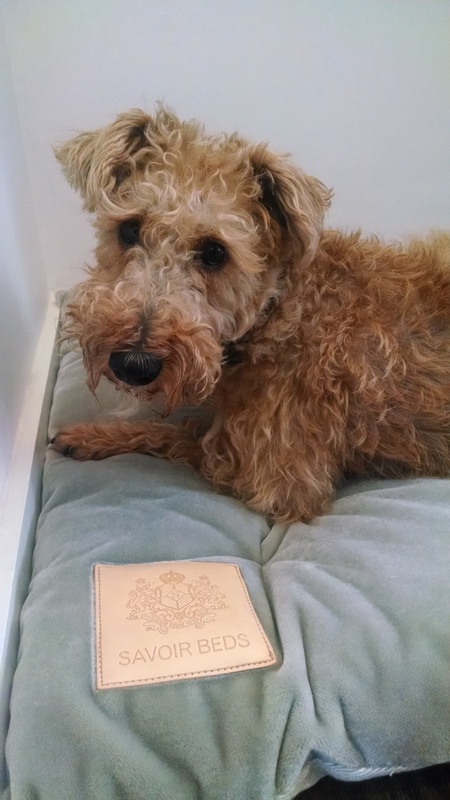 We would like to thank Savoir for their generous gift to Coco and for the peaceful snoring noises which now fill our head office in Primrose Hill. 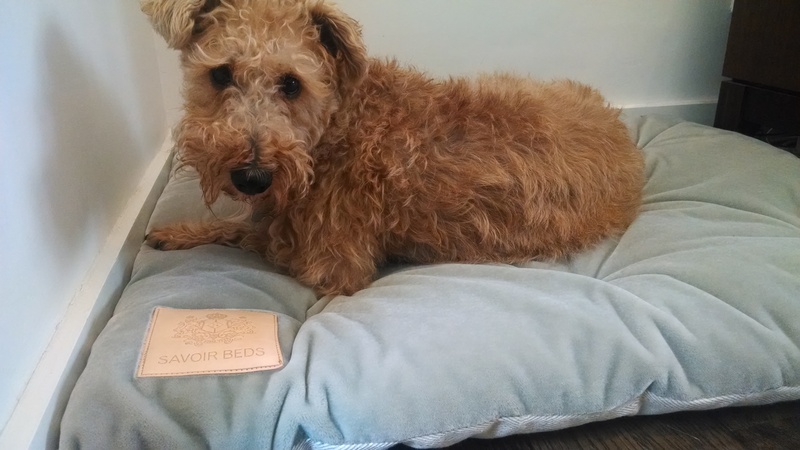 If you would like to read more about Savoir’s custom dog beds, you can do so on their blog here.